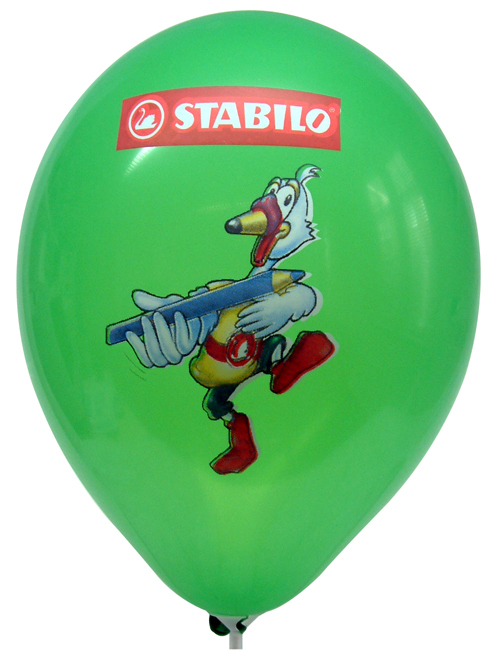 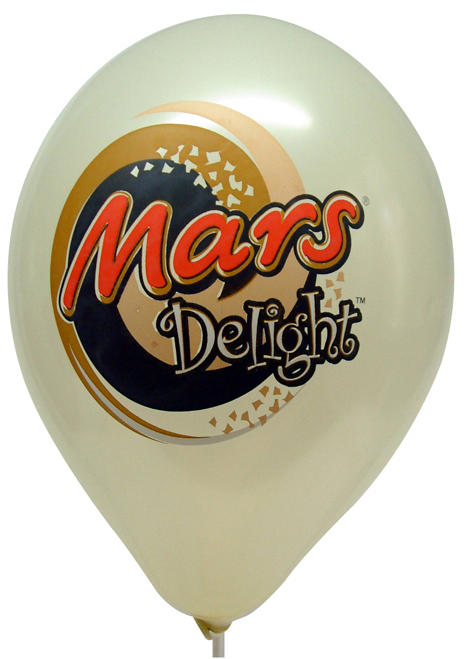 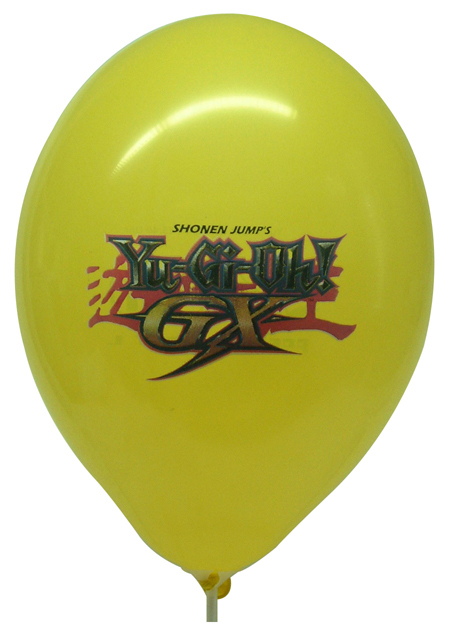 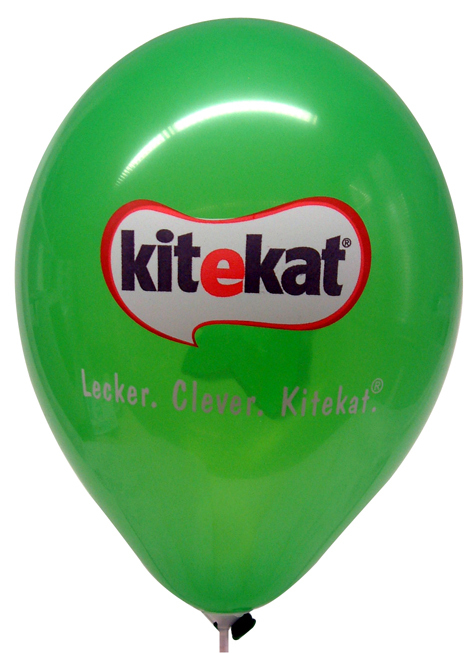 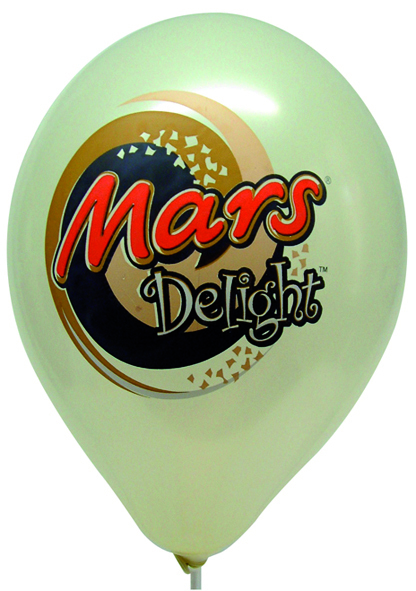 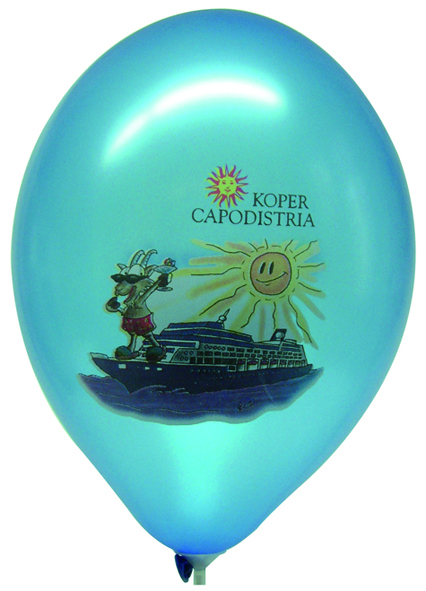 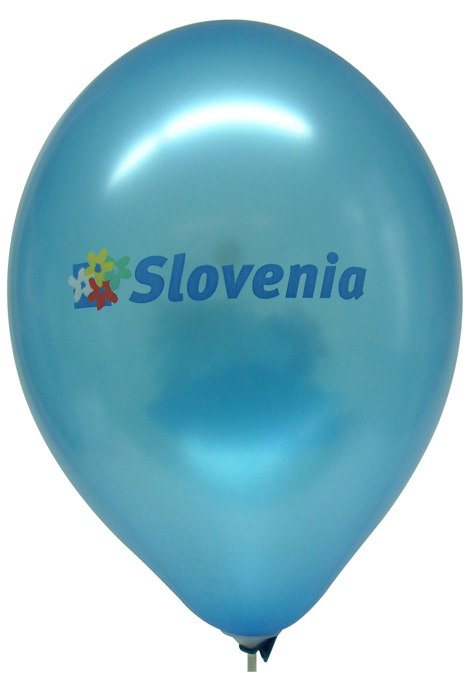 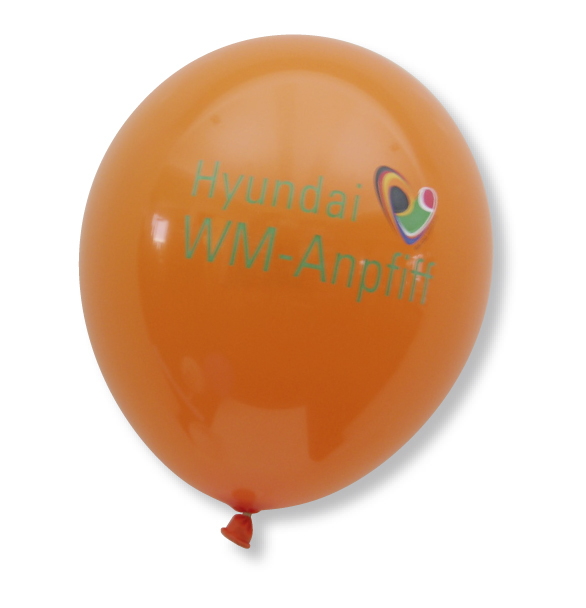 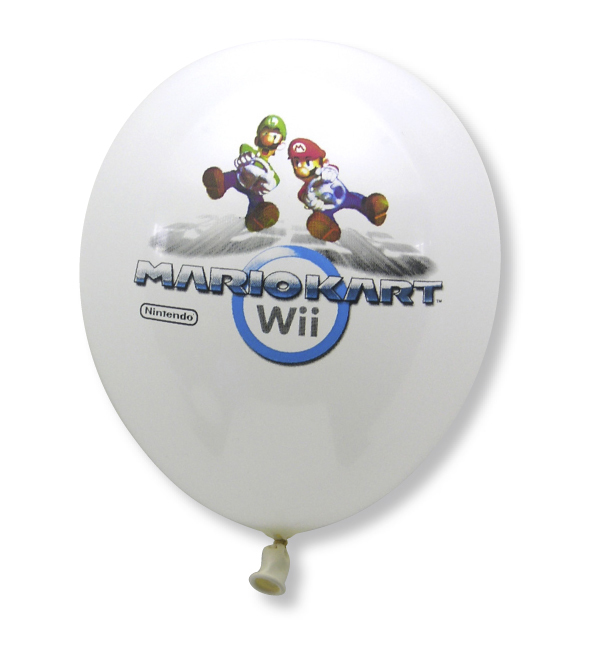 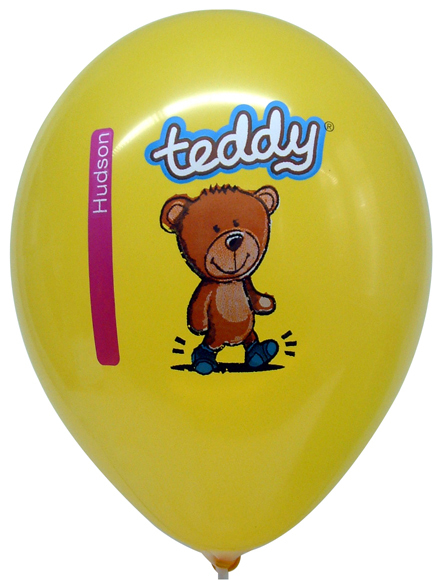 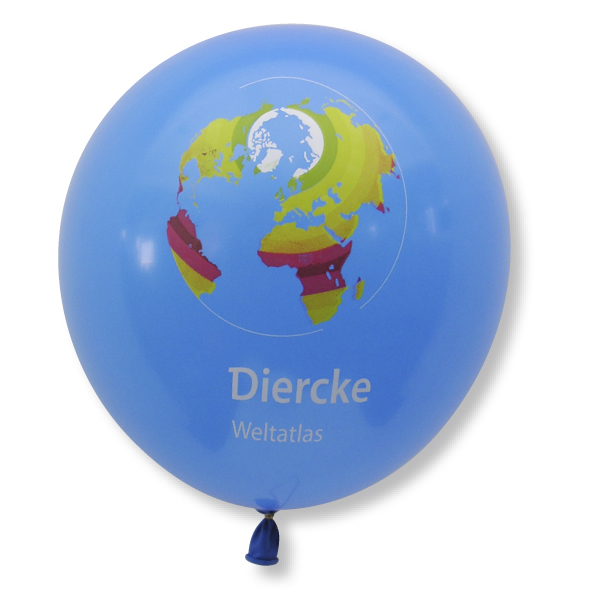 As a standard we produce SUPERPRINT balloons with imprint and a diameter of 33 or 38 cm. 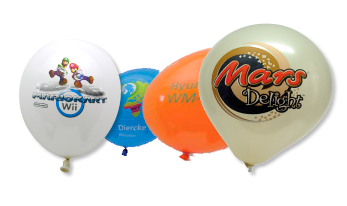 Our Superprint is a special screen-print technique for the imprint on latex balloons with high requirements to art work an printing quality. As Superprint is a more time-consuming printing technique than the standard screen print, it is more expensive. 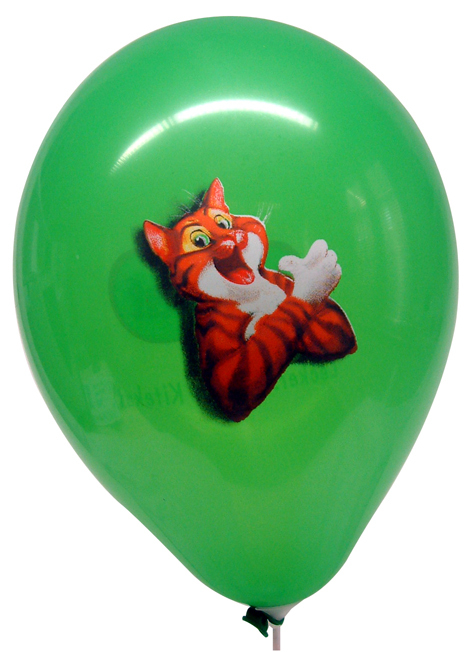 Using this technique we can print grids (max. 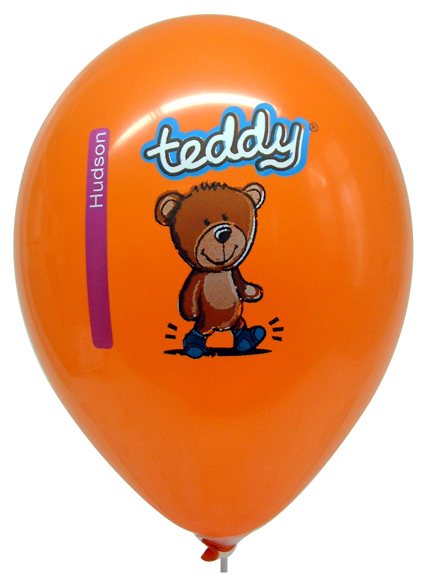 24) and colour gradations and reproduce your logo on a CMYK basis (euro scale) virtually identical to the original, but in up to 6 separate colours.